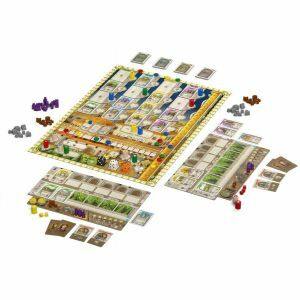 Lorenzo de' Medici was a key figure in Florence during the Renaissance, so what better setting than it for the race between noble families to gain prestige and fame? 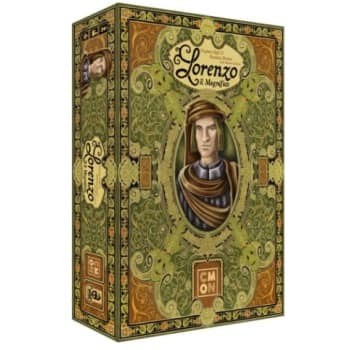 In Lorenzo il Magnifico, players send their noble family members out to different locations around the city to collect resources, acquire development cards, and pay tribute to the church. Not everyone is created equally, so deciding where to send the golden child of the family and where to send the black sheep might be key to victory.